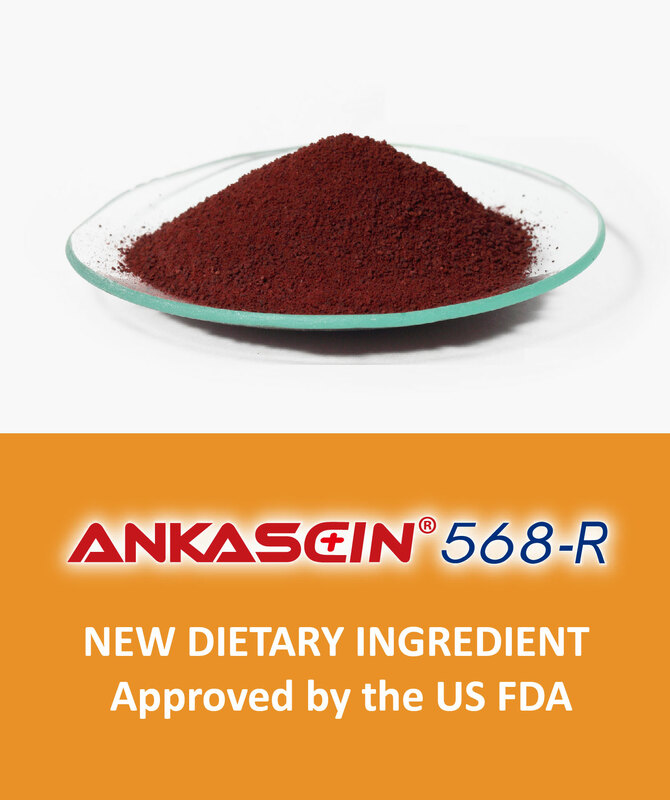 ANKASCIN 568-R is extracted from fermented products of patented functional red yeast strain Monascus purpureus NTU 568 and studied for more than ten years by the research team of Professor Tzu-Ming Pan from National Taiwan University. Unlike conventional manual fermentation with derivative quality instability, this premium ingredient is the only red yeast fermented extract manufactured using an exclusive automated solid state fermentation technique. ANKASCIN 568-R is FREE of risky lovastatin/monacolin K but contains high levels of another two new active compounds (Monascin and Ankaflavin). 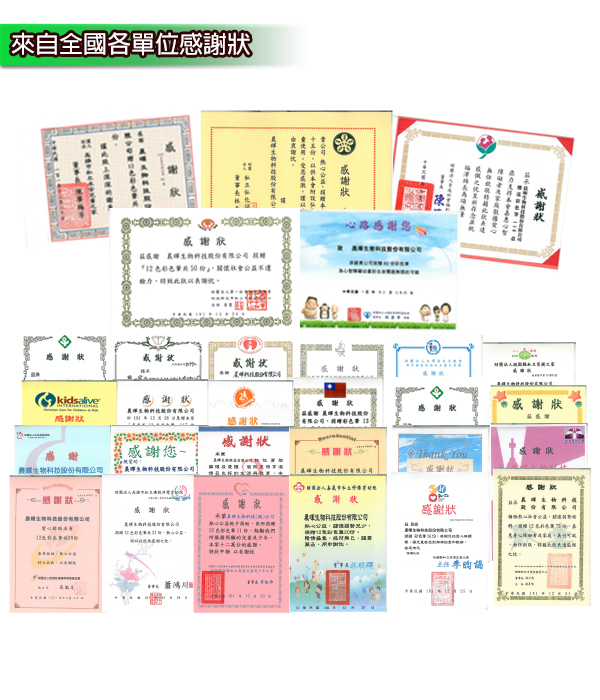 Science basis is perfectly supported by more than 120 related SCI publications, including a large number of animal and clinical studies verifying its effects on regulation of blood lipids, blood glucose, blood pressure, prevention and treatment of Alzheimer’s Disease, etc. 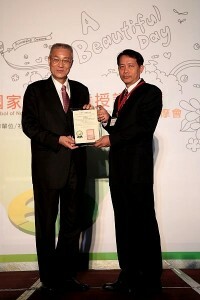 It was also certified with plenty of patents from the USA, EU, Canada, Japan, Australia, China, Korea, Singapore, Taiwan, etc. 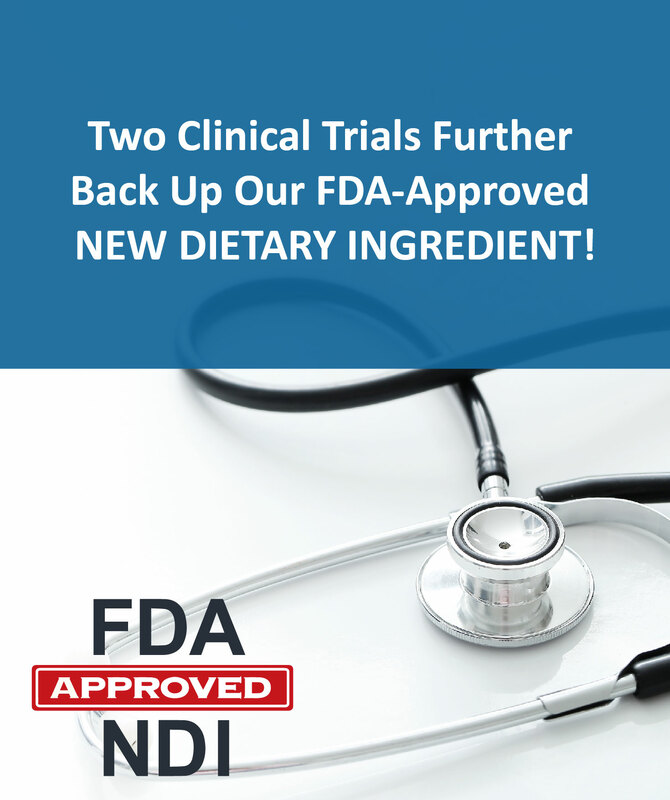 In 2015, this ingredient was honorably reviewed and accepted by the US FDA as a NEW DIETARY INGREDIENT (NDI), which made it the only eligible red yeast ingredient on the US market that could legally apply claims and clearly specify the contents of active compounds. 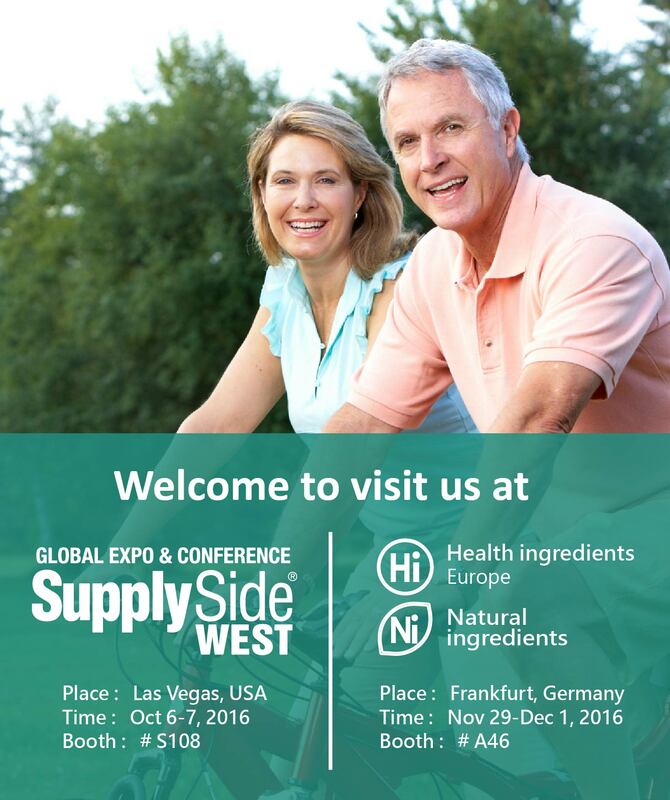 Therefore, it is greatly suitable for formulation of dietary supplements and fortified foods. Vigiis101-LAB contains an excellent patented functional strain Lactobacillus paracasei subsp. paracasei NTU 101, which is studied for more than ten years by the research team of Professor Tzu-Ming Pan from National Taiwan University. It is isolated from the intestinal microbial flora of breast-fed infants in 3 days after birth and it possesses strong tolerance to gastric acid and bile salts so there is no need for microencapsulation. 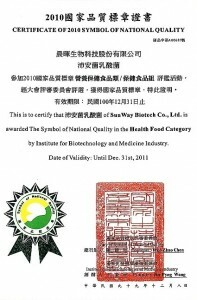 Its fermented products on enhancing digestion, improvement in gastrointestinal microbiota, modulation of immune system and allergic reaction, etc.